Stewardship at Madison Avenue Presbyterian Church is really about discipleship—following Jesus as Lord in every aspect of our daily living. Stewards are those who care for things that belong to another and have been entrusted to them for safe-keeping. 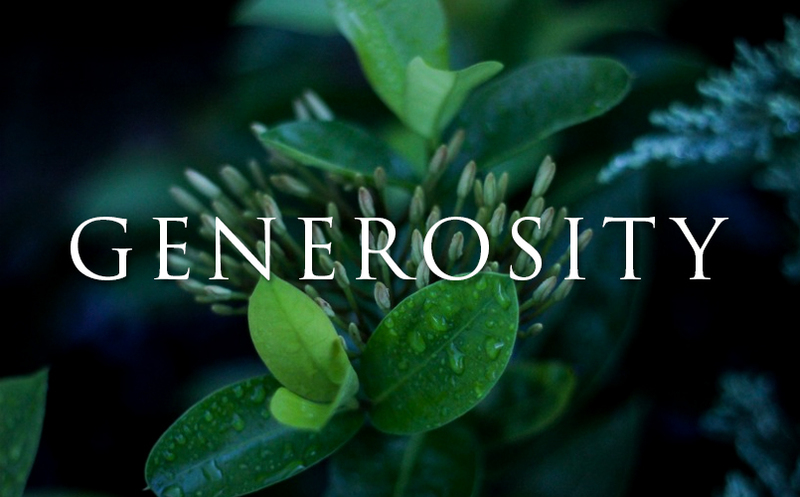 Christian stewardship begins with the recognition that everything in our lives comes from and belongs to God and has been given to us for the purpose of not only serving, but more important, glorifying God as we seek to follow Jesus Christ as his faithful disciples. Christian stewardship begins with worship and the time we give to it, but also includes other ways we care for and use our faith, our bodies, our health, our time, our talents, our relationships and our wealth. We believe that investing ourselves in Christ’s church through worship, work, fellowship and ministries, is critical to growing in discipleship and developing a mature and vital faith.